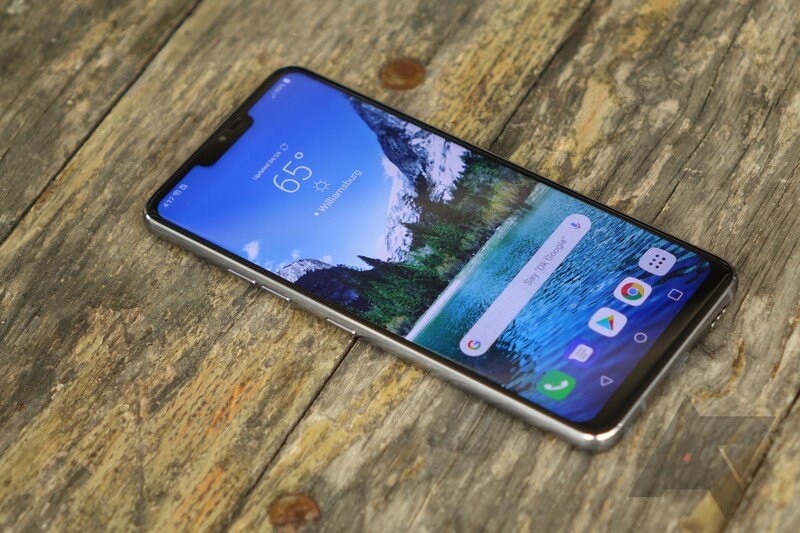 We're approaching the spring phone season, so last year's latest and greatest devices are starting to see substantial discounts. Well, the G7 started seeing substantial discounts not long after launch, but now they're more substantial. 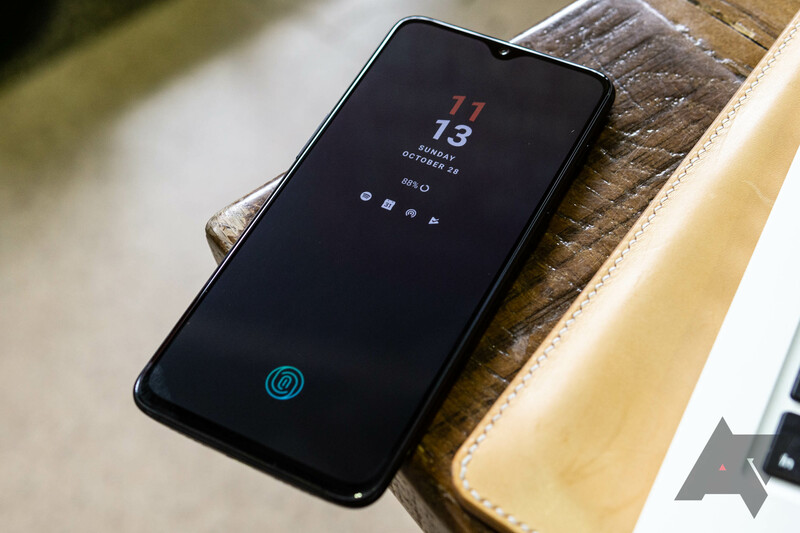 This phone is down to $429.99 at B&H, which is $100 cheaper than late last year and more than $300 off the launch price. 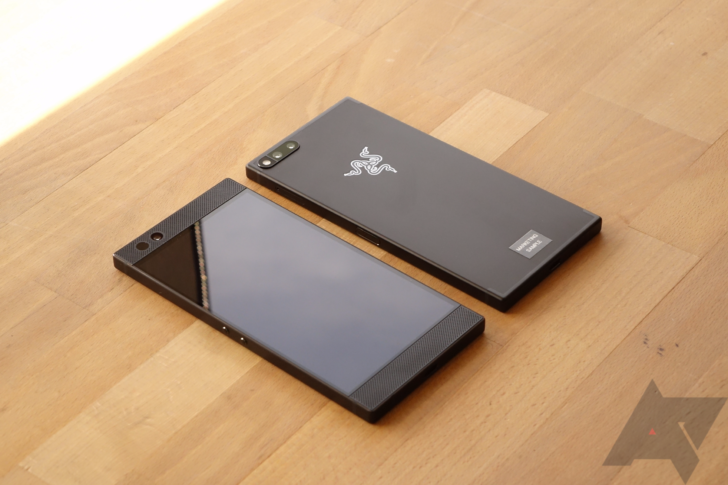 As we get ready for MWC 2019, let's take a moment to reflect back on the phones of yesteryear and bask in their ever-falling prices. 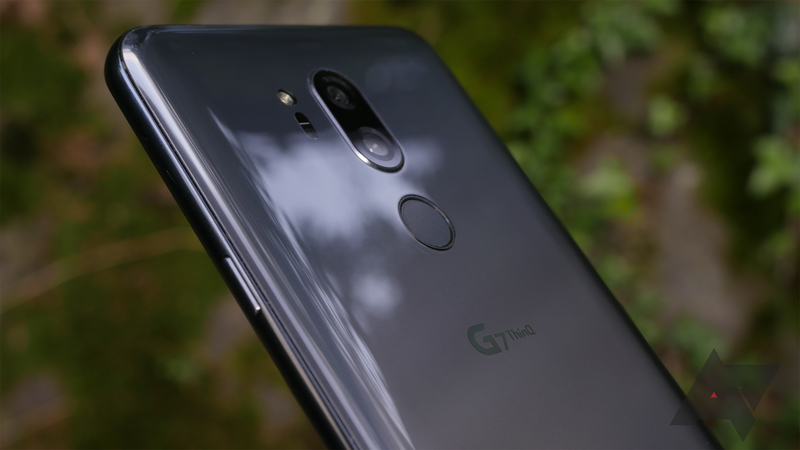 One of the more forgettable ones from 2018 was LG's G7, a capable device on its own merit despite its failure to amaze. Right now, Amazon and B&H are both selling the black model for $479.99, a nice $270 off the MSRP. 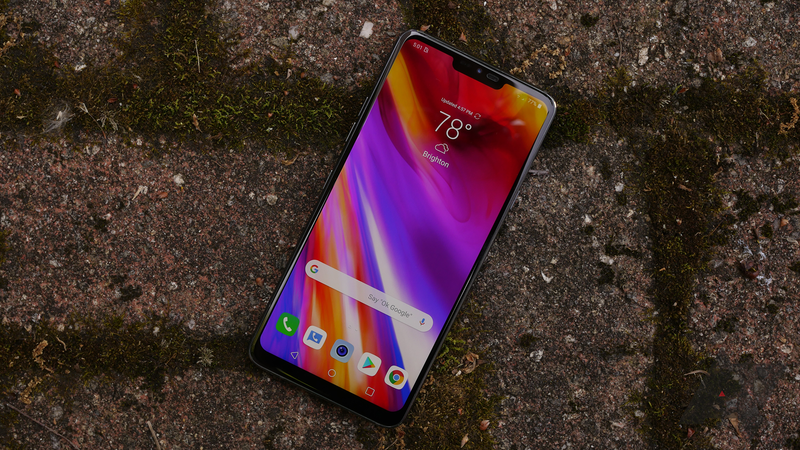 It may have a stupid name, like all of LG's recent phones, but the G7 ThinQ isn't a bad little device. 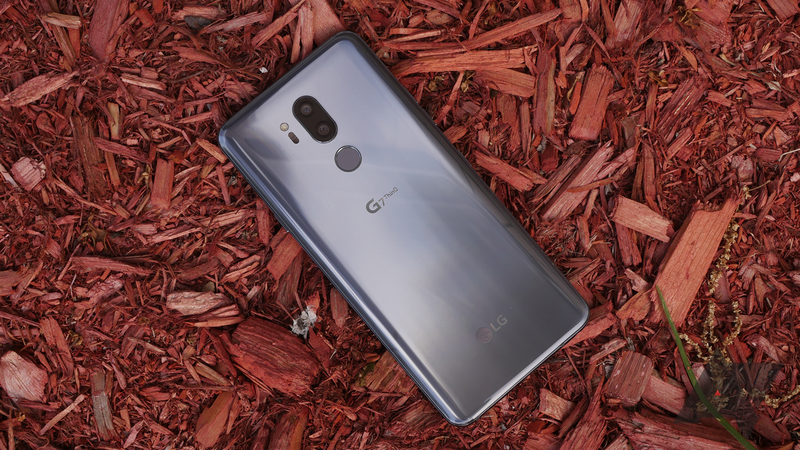 LG may not be in the position it was a few years ago, but its flagship G-series is still worth looking at, especially if you can get a really good deal on it. 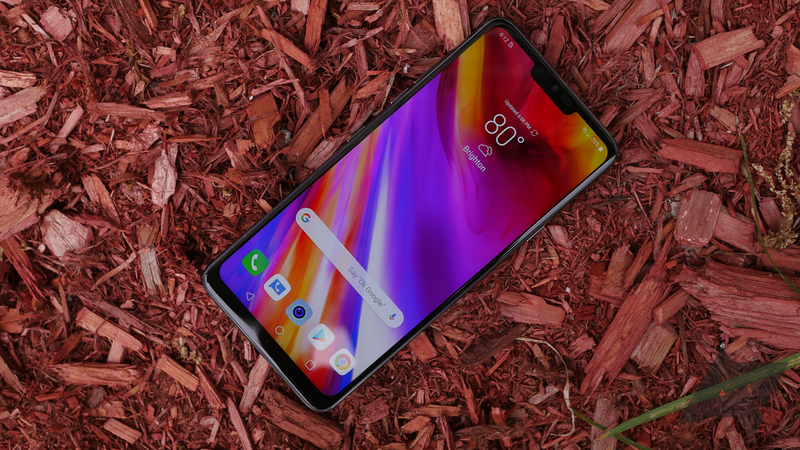 The LG G7 ThinQ is a perfectly capable device, but at $749.99, there's really not enough to the phone to make it worth buying over its myriad competitors. Currently, though, B&H has the G7 for a considerable $180 off, bringing its sticker price down to a much more palatable $569.99. 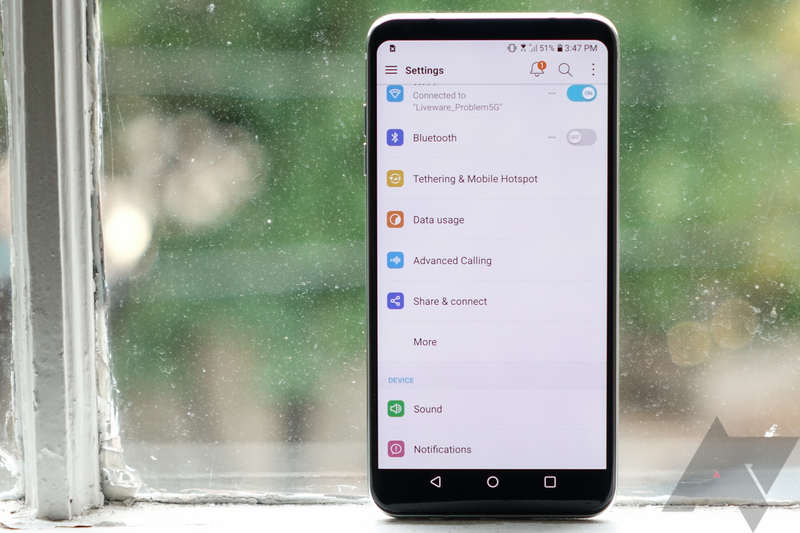 The LG G7 ThinQ has a bad name, but it's not a bad phone now that carriers have chopped the price down a little. Over at Verizon, the phone just got an update, and unlike most maintenance updates, this one made a lot of helpful little changes. It's not Pie, but at least it's something.